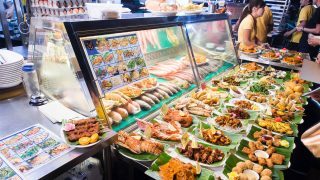 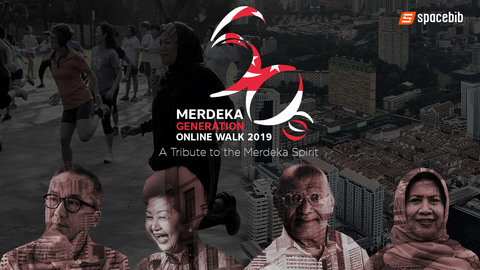 The development of Internet and technology has brought people together in virtual world, yet it also challenges the way we stay connected with other people in real life. 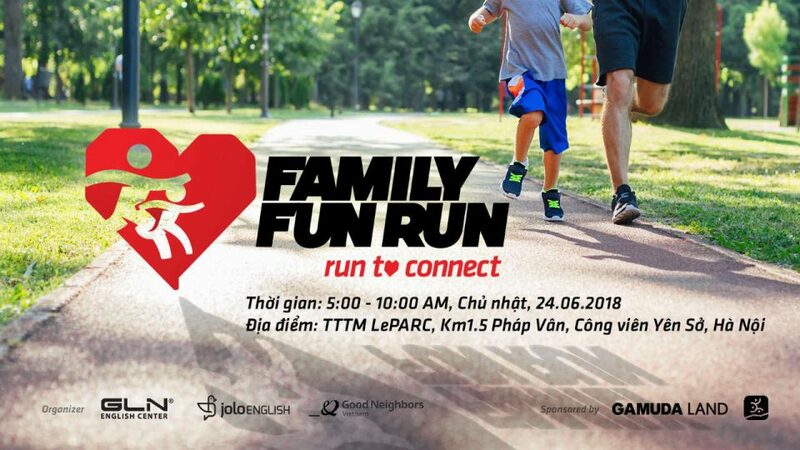 It is our mission to create “FAMILY FUN RUN 2018 - Run to connect”, held in Vietnamese Family Month, as a reminder to ourselves about the important things in reality that we have neglected for the “comfort and convenience” of sitting in front of the screens. 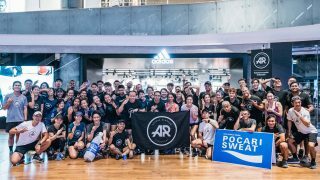 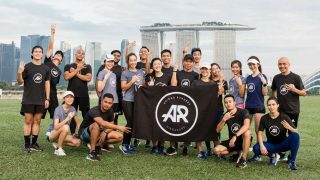 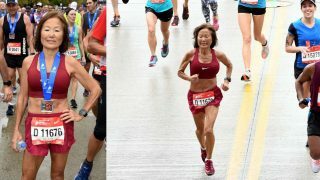 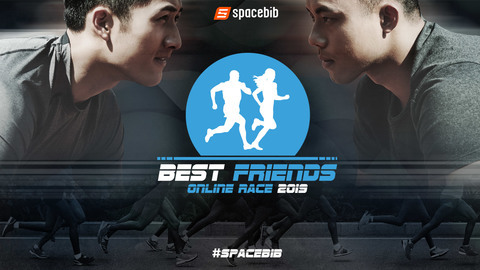 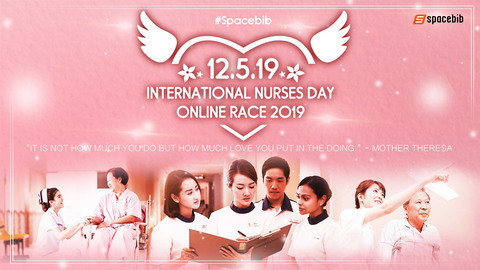 This event is not only an occasion for runners to “disconnect” from their virtual lives and “connect” with their loved ones, but also an opportunity to train their physiques and mentalities.